I feel priviledged to be your wedding officiant on Long Island or in New York City. 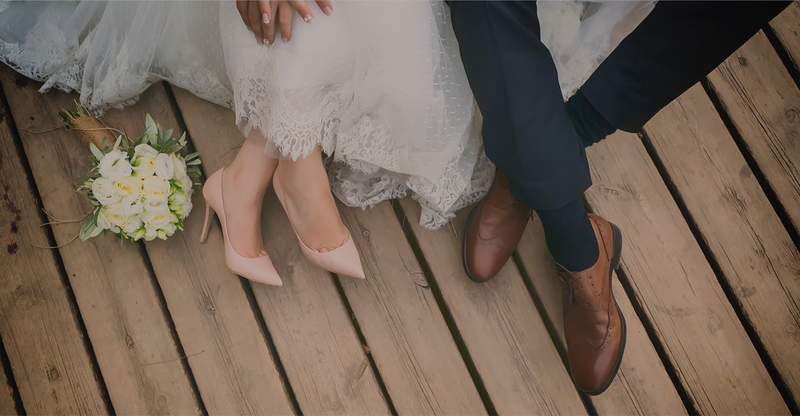 Many choose Manhattan as the location of their destination wedding, and many who grew up on Long Island return here to share their wedding celebration with family and old friends. In New York City and on Long Island, amazing and innumerable wedding venues abound. To help you to plan your wedding vows, to be your minister - at least for that day - is not something I take lightly - and to be able to do it in these beautiful and often premier locations, is not only meaningful but very enjoyable. I want to thank all my couples - past and future, for allowing me to be a part of your special day. I wish you all the best as you start your lives together.